Insulin is a protein molecule that is manufactured by beta cells in the islets of Langerhans, in the pancreas. Insulin is made from proinsulin, which consists of two chains, mainly A-chain and B-chain that are linked to each other with C-peptide. 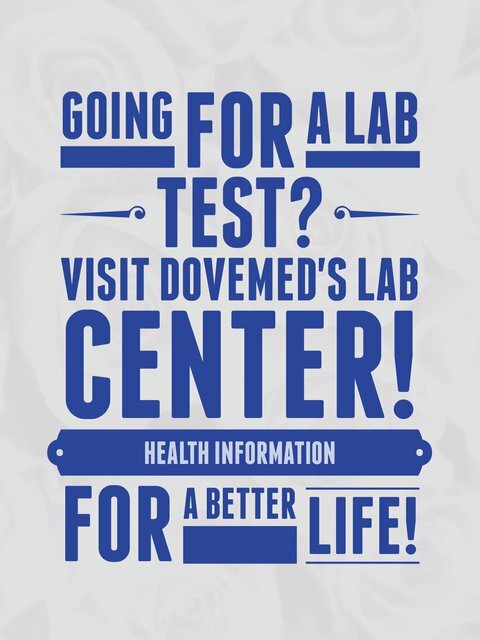 The testing for insulin level should be performed along with glucose level. Insulin is a hormone that helps transport glucose from blood into the tissue. Glucose is necessary for energy functions of the cells. Decreased glucose within the cells will lead to starvation of the cells. In type I diabetes, generally the insulin levels are decreased, which results in increased glucose level in blood and decreased transport of glucose into the cells. In type II diabetes, there is an insulin resistance, which leads to decreased transport from the blood into the tissues. Individuals with insulin resistance would have high levels of insulin, in their blood. 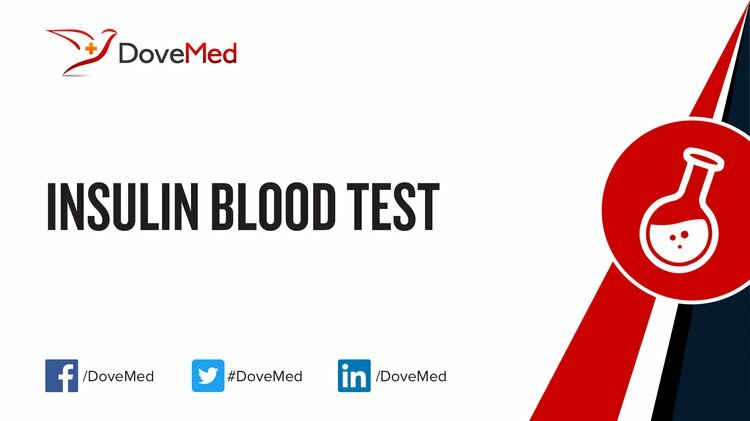 What are the Clinical Indications for performing the Insulin Blood Test? Both the insulin and C-peptide levels (tests) are also performed together to determine, whether the insulin is due to an endogenous source (produced within the body) or from an exogenous source (injected by an external source). How is the Specimen Collected for Insulin Blood Test? Process: The blood sample is collected using a syringe inserted into a superficial vein of the arm. Preparation required: Generally an 8-hour fasting is necessary, before the blood sample is collected. What is the Significance of the Insulin Blood Test Result?